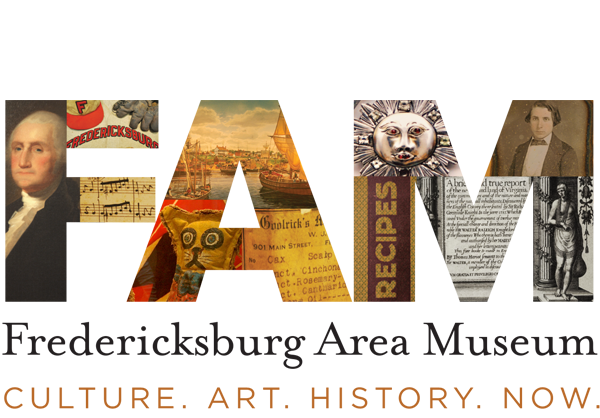 The Fredericksburg Area Museum is excited to announce that it will continue its Second Saturday program on June 8th from 11 AM – 12 PM at the FAM. This program will be FREE and open to the public. 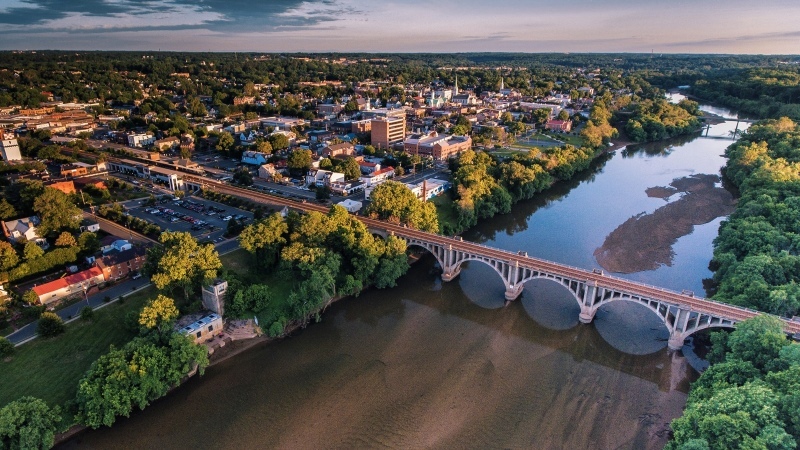 Explore the history and science behind the bridges in Fredericksburg. Families will discover what it takes to be an engineer by learning about force, material strength, and bridge types. Each family will build their own model bridge to take home. Second Saturdays at the Museum is a regularly scheduled family program that includes hands-on activities, make-and-take crafts, and an opportunity to explore the Museum’s exhibits. The program is held on the second Saturday of each month from 11 AM – 12 PM and encourages visitors to discover something new within the FAM’s collection and explore a new piece of Fredericksburg’s history. Second Saturdays is a FREE program and registration is not required but appreciated. For additional information on this program, please eamil Theresa Cramer or call 540-371-3037, ext. 138.